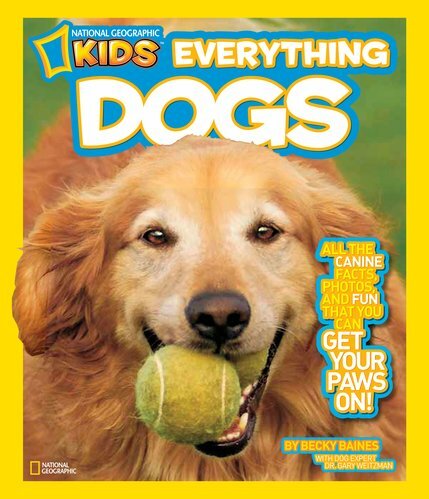 Wag your tail for a kennelful of fun in National Geographic’s ultimate guide to man’s best friend! Dig into a book packed with all the facts, photos and fun that you could possibly get your paws on! You’ll learn how dogs evolved into man’s best friend, learn how they communicate and think, and take a peek at some of the world’s strangest dog species. Plus, you’ll also find out how to make the most of your bond with your very own four-pawed pet! Become an expert on everything dog! Dogs! This tells you a lot about dogs. It’s full of facts which you can use to impress other people!